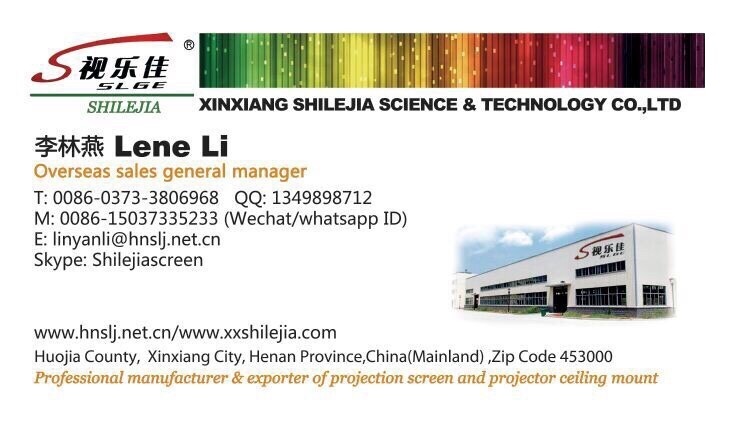 XINXIANG SHILEJIA SCIENCE&TECHNOLOGY TRADING CO., LTD,founded in 1985,is the leading manufacturer & exporter of various projection screens and Motorized projector lifts. We are devoted to researching and developing, manufacturing, selling, after-sales of office equipment,and the High gain Matte white and High gain Glass beaded screen fabric are produced by our own factory. 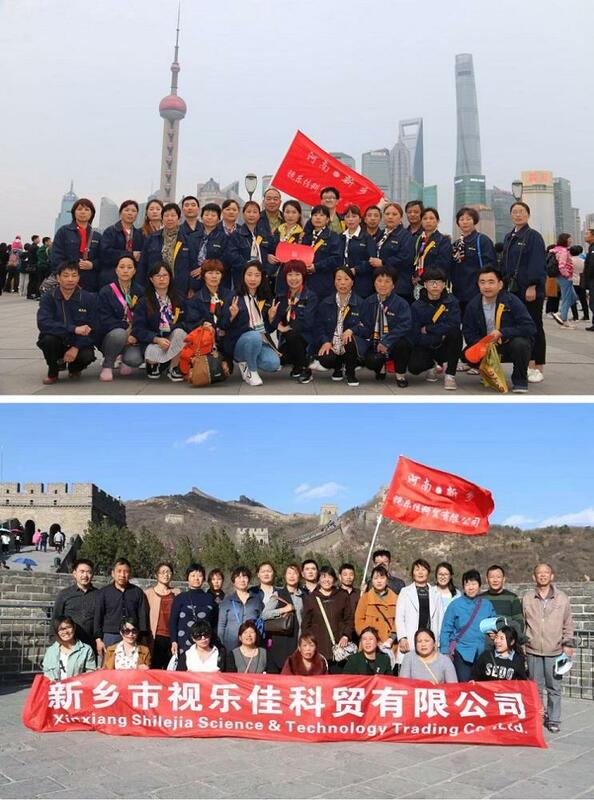 “Senyu””SHILEJIA” are two famous brand for us,OEW and ODM is welcome! 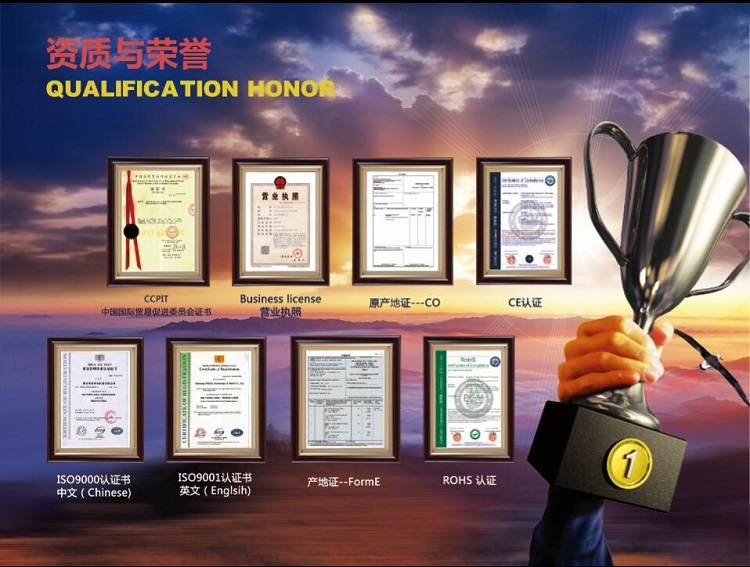 We have the complete quality control and inspection systems, own the ISO9001 certificate and products have passed CE, UL and ULC certificates. 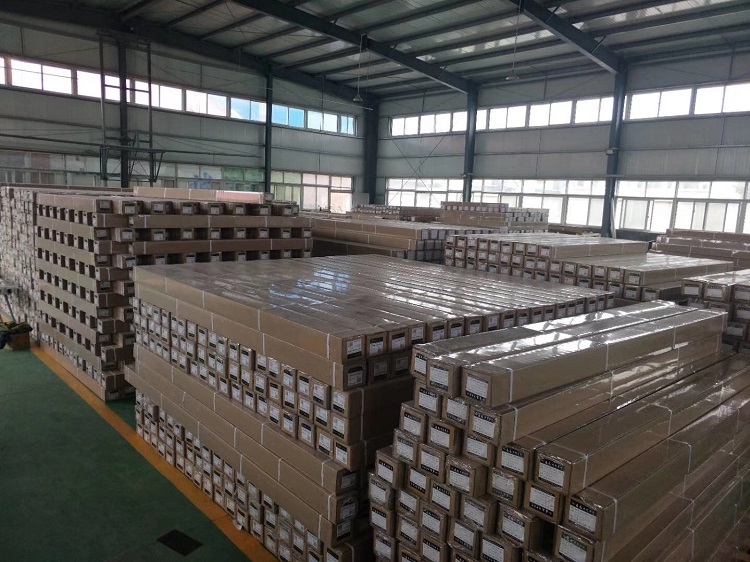 Till now our products export to Europe, North America, South America, the Middle east, Africa and we own more than 100 countries customers in the world. 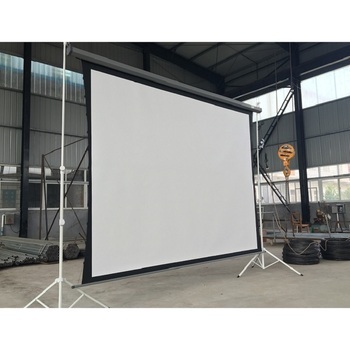 Main products:Electric screen, Manual screen,tripod screen,fixed frame screen,floor stand screen,projector ceiling mount and Motorized projector lift. 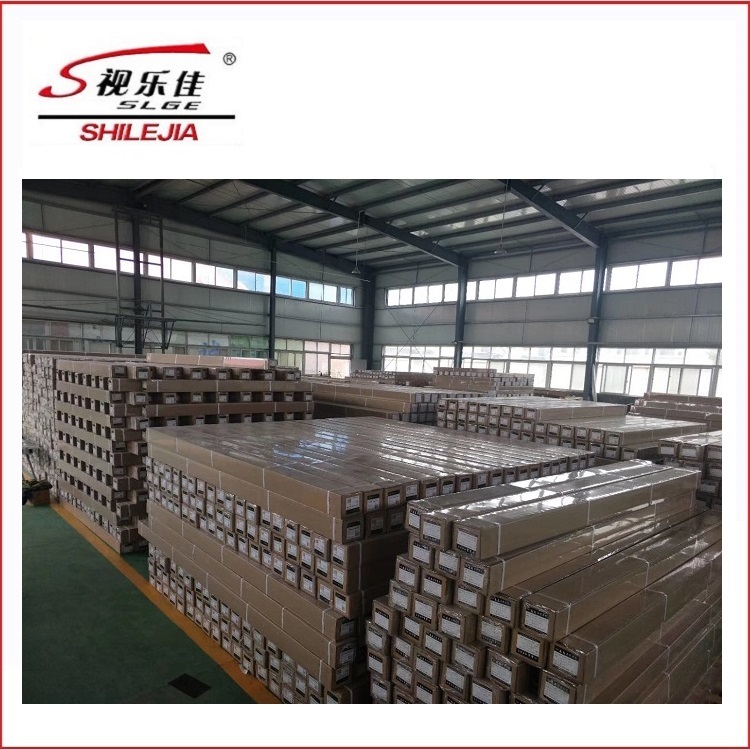 Choose SHILEJIA,choose an elegant life style! 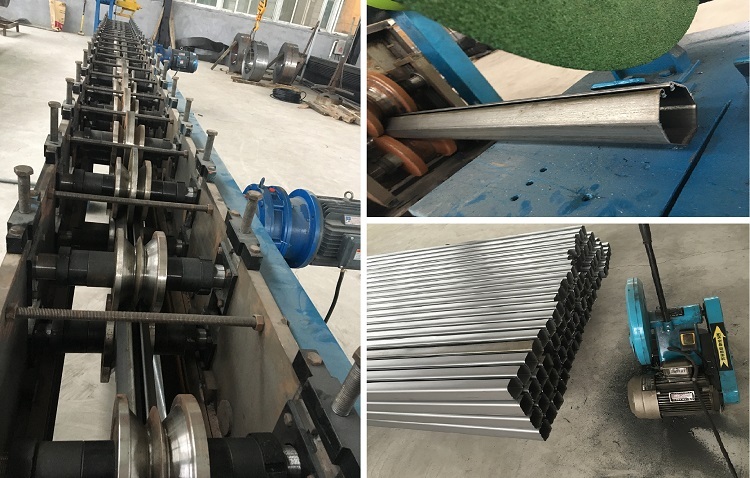 Better quality and perfect service for you! 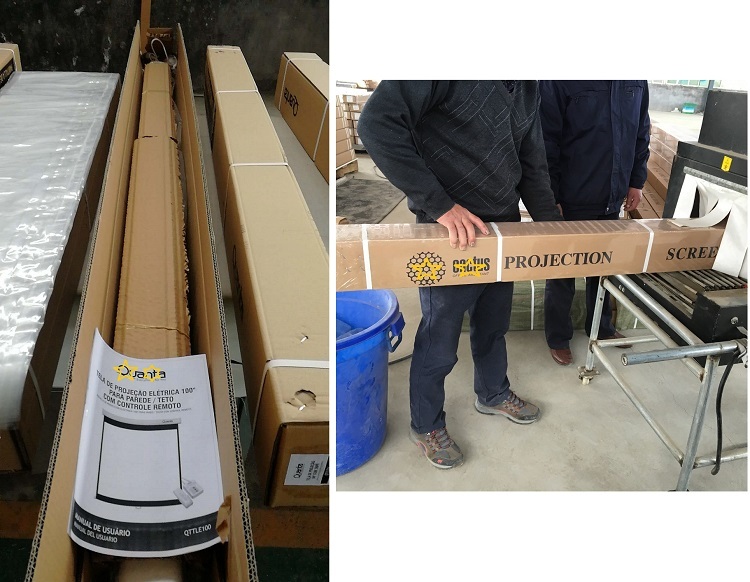 1The first manufacturer of projector screen /lift in north of China. √Perfect service and better quality. 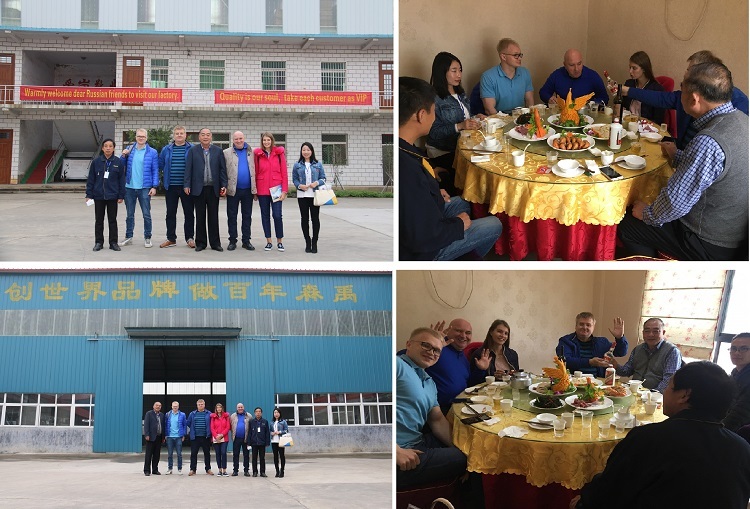 ♥Professional and reliable engineers support you at any time. ♥We can provide free training to the end users. 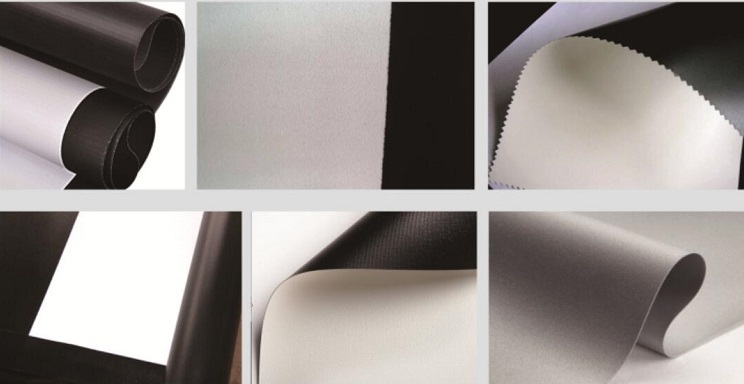 All screen fabrics are Environmentally friendly! Kindly choose us!! May happiness follow you everywhere, just like we do.